YOU WILL NOT FIND ORCS AND GOBLINS HERE! But you will find modern warfare, crime bosses, guns and explosives. 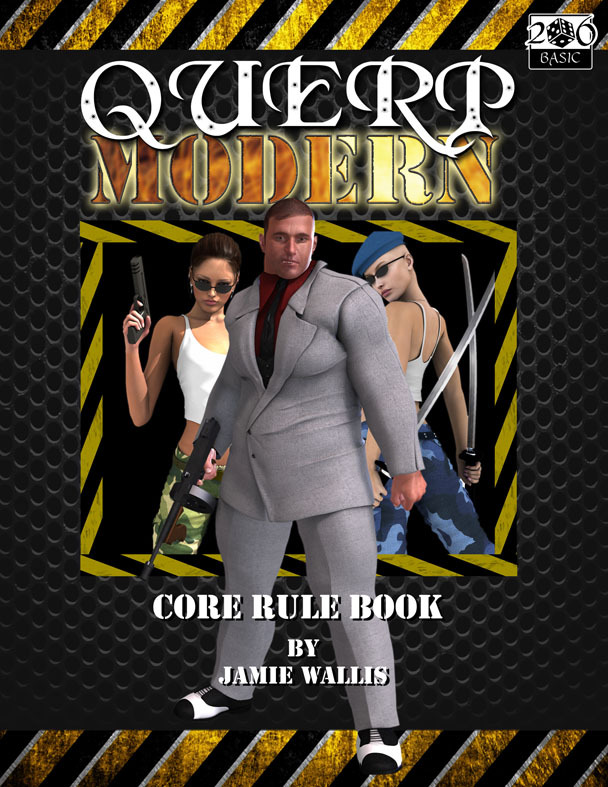 In this book is Everything you need to run a modern adventure for first time role players or experienced games who want a lite rules evening.